We are a leading Wholesale Trader of promotional badges, school badges, military metal badges and plastic and metal badges from Delhi, India. To fulfill diverse requirements of our valued clients, we are engaged in offering an elegant range of Promo Badges. These badges are intricately designed by our deft craftsman using latest technologies and advanced tools in sync with the industry standards of quality & design. Our entire range is specially designed to suit the artistic tastes of our noteworthy clients and can be subjected to customization as per client-specific requirements. 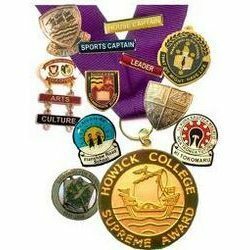 Owing to our vast industrial experience and knowledge in this domain, we are devotedly engaged in offering supreme quality School Badges. Renowned for their elegant design and high gloss finish, these badges are designed using the finest quality raw material and hi-tech tools, in sync with norms of the industry. These badges are offered in diverse specifications to fulfill exact requirements of our clients. We manufacture, supply and wholesaler superb evaluation of Military Metal Badges that is given in different appealing shapes and outlines. These are impeccable to meet the prerequisite of different sorts of occasions. These incorporate mid-section identifications; shoulder identifications, top identifications clasp identifications, and some more. 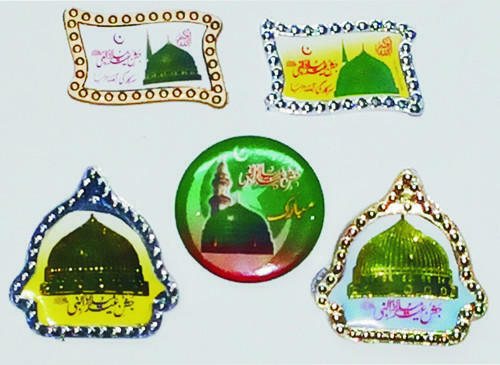 We additionally do customization of these Metal Badges according to the customer's necessity. 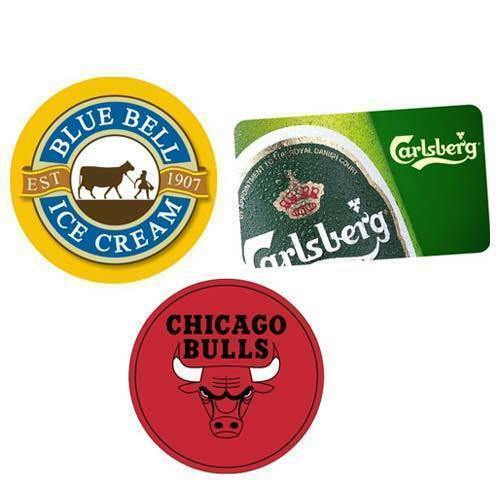 We are providing our esteemed clients a classy range of Plastic And Metal Badges. The offered badges are designed using optimum quality raw material and advanced technology by our talented professionals. 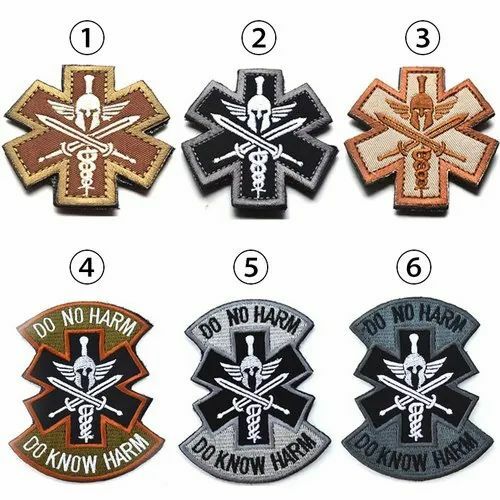 In order to make sure the quality of products, our experts test these badges on different parameters. Apart from this, we offer the entire range in different specifications, in order to meet varied requirements of our clients.